MBA essay samples : beware! 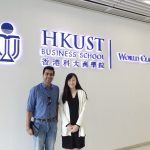 Home Blog MBA Essay Samples : Beware of Using Them! Creating strong and compelling MBA essays that interest as well as impact MBA Admissions Committees is never an easy job. With multiple schools to apply to, and different essays for each, the pressure for putting in all the required elements and yet stick to the word limit can be immense. Of course, reviewing your essays multiple times and incorporating the feedback obtained from others also saps your energy. 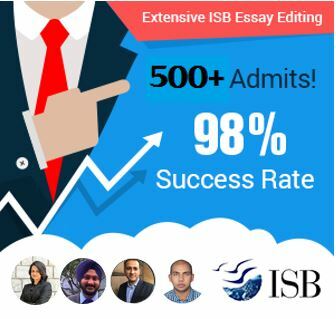 At this time, some applicants can feel fatigue and make the fatal mistake of looking for MBA essay samples online – some for outright usage, others for ‘inspiration’. Its late season. You’ve worked hard on your MBA applications. And all you feel like doing is taking that one interesting line from this great sample essay you found. It’s not the entire essay, after all, but just one line. Surely this much is forgiven? DON’T! There are multiple things here which will get you into big trouble. For one, MBA Admissions officers are experienced essay readers – through just a quick read, they can tell if a line has been used from a common source. As Admissions Consultants, we look at hundreds of essays an year and in most cases will be able to identify if a line has been taken from somewhere else. Further, MBA Admissions committees use sophisticated plagiarism detection software which will flag the copied phrase instantly – and get your application rejected, no questions asked! Avoid doing the wrong thing here, not because of fear of being caught, but because you have always held – and will continue to hold – yourself to a higher personal standard. Online MBA essay samples were essays written keeping someone else in mind. They had no bearing with your profile, your goals and aspirations, or your plan to achieve them. It is your story and your ideas that must shine through here, and not the borrowed ideas of someone else that are likely in all probability to be misfits with your story. 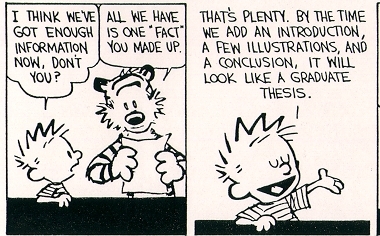 Some applicants feel that they could use essays to understand the structure or how ideas are presented. Again, what you understand through MBA essay samples is how someone else projected his/her story, not how you should write about yours. There is no one winning way to create a great MBA Admissions essay, and the one that will work for you is one that speaks of you and your experiences. Another excuse that some applicants make when using MBA essay samples is that these samples will help them to understand how ‘common elements work’. They won’t necessarily work for you though even if they worked for someone else. Think about it. For most applicants, it is difficult to read an essay and pinpoint the exact elements that worked and others that didn’t. Perhaps that person had a life of adversity and showcasing his challenges growing up and getting an education helped him to show grit. Taking inspiration here is not such a great idea (even if you use different examples) because perhaps grit and struggle is not the quality that YOU need to show. The best essays are thoughtful, specific to one’s profile and objectives, and usually go through a number of iterations and reviews before you can iron out all deficiencies in them. Develop your story and your ideas through reviewing and improving, not through looking at other people’s work. It is the most relevant and well-crafter essays that win, not those that try to conform to a ‘standard’ that does not exist. Nice post on the dangers of using MBA essay samples. In this article, you mention that you can make out if someone has used information from some sample online. However, it is also possible that if someone writes a legitimate (non copied) essay, the structure can come out to be similar. 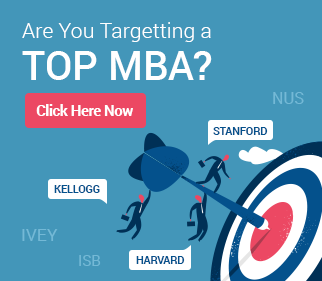 How can MBA candidates guard against this?